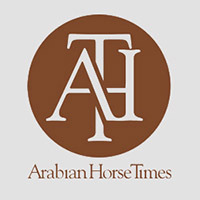 DENVER, CO. — The Arabian Horse Foundation has established a scholarship in honor of Myron Krause, president of the Arabian Horse Association for the past four years. Krause served longer than any other president in the association’s recent history. Announcement of the scholarship came at the association’s annual convention that was held in November in Denver. Approximately 400 delegates and alternates attended the three-day convention. The scholarship established is “The Myron Krause Equine Research Scholarship” and will be given annually, beginning in 2009, to a youth who has declared an interest in pursuing a career in equine science and research. Krause served for many years as chairman of the association’s Equine Stress and Research Committee. 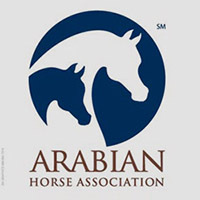 The Arabian Horse Foundation is the philanthropic arm of the Arabian Horse Association. Last year, the Foundation distributed $50,000 in scholarships and grants for equine research, equine rescue and rehoming efforts. The Foundation has three other scholarships named in honor of former presidents who are no longer living. They are Jon Ostermeier, Norm Dunn and Don Thompson. Krause has served the association in many capacities over the years, serving as a regional director and member and chairman of many committees and boards. He and his wife, Cindy, live in Fergus Falls, Minnesota. Krause remains a member of the association’s Executive Committee as Immediate Past President. The newly elected AHA president is Lance Walters of Auburn, New York. Also at the annual convention, the Foundation was presented with a Certificate of Appreciation by Brooke Vrany, a guest speaker who represents Days End Rescue, a Maryland-based organization that has a nationally recognized emergency response training program for rescuing horses impacted by natural disasters. In early 2008, the Foundation made a $2,500 contribution to Days End to help in the agency’s efforts. 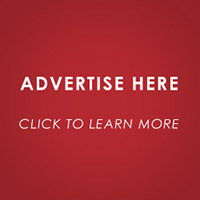 The Arabian Horse Foundation is a non-profit, charitable entity, and gifts are tax deductible. Contributions can be designated for scholarships, general education, equine research and equine rescue/rehoming efforts. For more information about the foundation, visit the web site at www.arabianhorsefoundation.org.